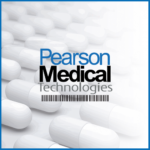 Pearson Medical Technologies is the leading provider and manufacturer of safe and efficient bar coded unit dose system and bar code labeling software for acute care, long term care, and retail pharmacies. At Pearson Medical, we provide the most elite customer service to ensure you have the best solutions in your pharmacy. At Pearson Medical, we design, develop, and manufacture safe and efficient pharmacy automation solutions ranging from unit dose packaging equipment to pharmacy bar code labeling software for unit dose packaging and manual packaging to meet the challenges of patient safety, medication error, pharmacy efficiency, and medication adherence to improve patient outcomes and reduce readmissions. 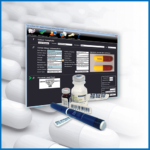 medication labeling with its very own, m:Print® Bar Code Labeling Software. Designing unlimited bar code labels for unit dose packaging and manual labeling has become more intuitive for pharmacists and pharmacy technicians with the release of m:Print® Version 3.9.1 with new features geared to improve overall patient safety and outcomes. 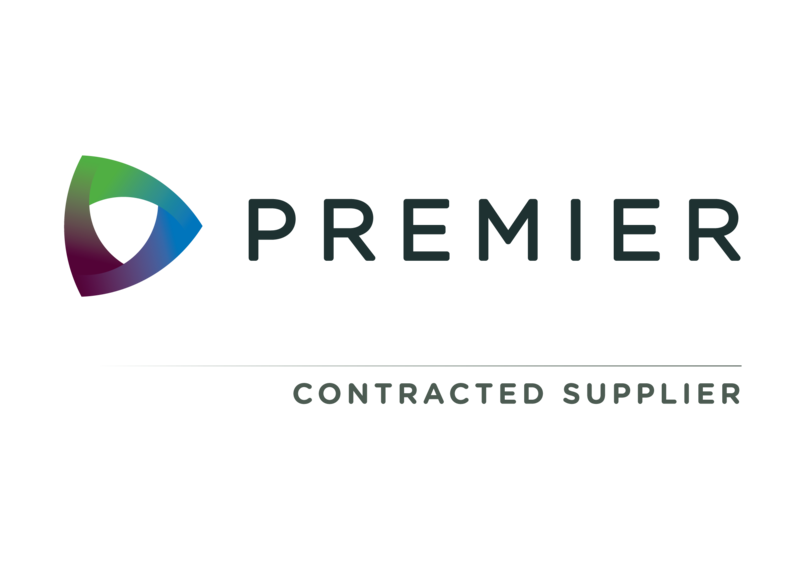 We are committed to work closely with your pharmacy staff to ensure our solutions are fully compliant with your needs. Pearson Medical Technologies provides advanced and innovative pharmacy automation technology designed to improve patient safety and pharmacy efficiency. Our commitment to innovation, quality service, patient safety and the needs of pharmacists and patients are present in all our products and services. 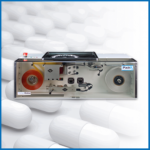 With over 50 years of experience and a pioneer in pharmacy automation, Pearson Medical Technologies creates safe and efficient medication packaging solutions, including bar coded unit dose packaging systems and pharmacy bar code labeling software. PMT commits to provide the most advanced pharmacy automation technology in order to ensure patient safety, reduce medication errors, and improve patient outcomes. Patient safety is our passion here at Pearson Medical Technologies. Pearson Medical has been awarded the contract for Medication and Supply Automation for its unit dose packaging system, the iPack® Rx and its bar code labeling software, m:Print®. Pearson Medical was excited to participate in its very first Premier Breakthroughs 2017 Conference and Reverse Expo in Washington, D.C. from June 27 to June 29, 2017. Read more about our time in our nation’s capital in our Newsroom! Join our monthly e-newsletter for company updates and new releases!